Wedding and Portrait Photography Course, 5 Day. Portrait Photography Course, 3 Day. Bump, New-­born and Toddler Photography Course, 3 Day. Wedding Photography Course, 3 Day. Wedding Photography Course, 2 Day. 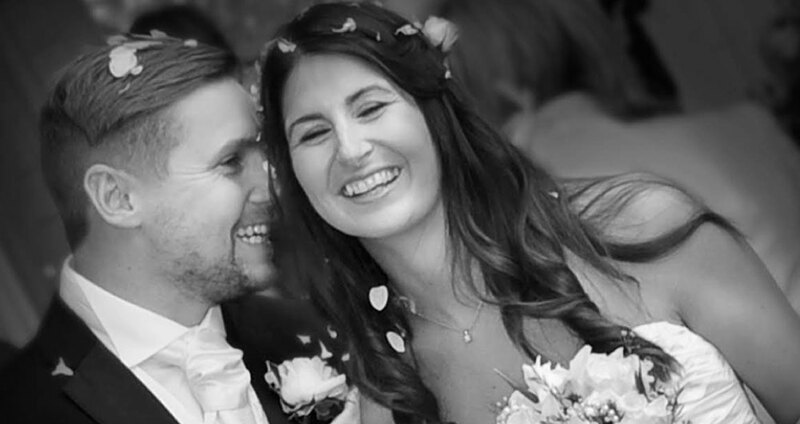 With over 15 years’ experience, we here at First Point Photography understand and appreciate how important and special your wedding day is to you. We are all certificated professionals with professional indemnity insurance. We offer three digital packages, keeping our coverage simple and affordable, but with no compromise on quality. Our classical but contemporary style will provide you with a wide selection of timeless images of your special day. We run special offers for Weddings being held Monday to Thursday. We will meet up regularly with you and anyone else involved with your wedding, including the venue’s wedding co-ordinator, caterers, registrar etc, so that we can capture exactly what you want on your special day, so you can just relax and enjoy yourself, knowing that we have everything under control. Our wedding coverage includes a free engagement shoot in our studio with an 8x6 print, this will allow us to get to know one another and go over how to pose on the day. This web site comprises and contains copyright materials. You may not distribute, copy, publish or use the images or any part of the images in any way whatsoever. You may not alter, manipulate, add to or delete an image or any part of an image.